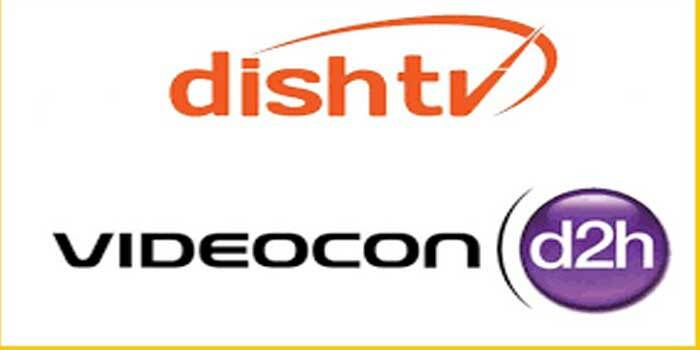 With a view to create largest customer base of over 27 million, Dish TV and Videocon d2H would soon be merged. The Essel group company, in a regulatory filing, said that “it now intends to take further steps for effecting the said merger”. Merger with Videocon d2h is on track, states Dish TV. 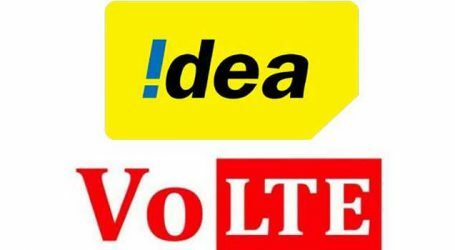 It has appointed two directors on the board of the Videocon group firm for the seamless integration of the businesses. Earlier, on January 11, Dish TV had said that it was evaluating the impact of reported insolvency proceedings initiated against certain entities of the Videocon group. “Upon evaluation of the above circumstances by the Advisors to the Scheme, the Company shall be taking necessary steps for completion of the scheme,” Dish TV said. “Further, for the purpose of seamless integration of the businesses of Videocon D2H Ltd into and with Dish TV India Limited and for synchronizing the operations of two companies to derive the benefits and objectives of the Scheme, the Company is nominating two directors namely Amitabh Kumar and Raj Kumar Gupta on the Board of Videocon D2H Limited,” it said. Mr Kumar has an experience of over 30 years in the media and telecom field, while Mr Gupta has an experience of over 35 years in finance and accounting field. On November 11, 2016, the boards of Dish TV and Videocon d2h had approved scheme of arrangement for the amalgamation. Dish TV has an active subscriber base of 15.5 million, while Videocon d2h stands at around 12.2 million.